I’m a happy customer of AmazonFresh; I buy almost all my groceries through it. 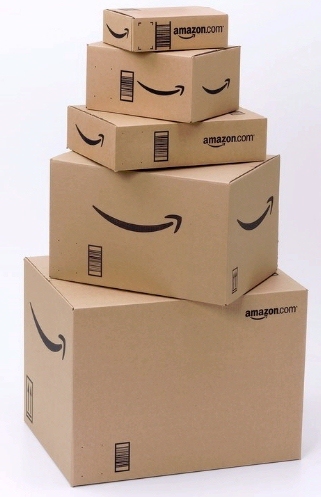 Unlike Webvan, Amazon has moved fairly slowly on it, rolling it a few areas at a time. I live in Redmond, and I’ve been using it since 2008, but they’re still adding areas in the Seattle area. Also unlike Webvan, they have much better inventory control. The few times I ordered from Webvan, I’d place the order, then the delivery might or might not have everything I ordered. If AmazonFresh lets me order it, it will be in the delivery. As long as I spend $200 a month with AmazonFresh, I get orders of at least $30 delivered free. The cool thing is there are other Amazon items, like DVD’s and books that I can also get included in my order. My favorite thing is to shop for groceries in the evening for delivery the next morning. Webvan was perhaps the most spectacular crash and burn of the dot com error, burning through $750 million of VC funding before ending in backruptcy. I don’t see the same thing happening with AmazonFresh.